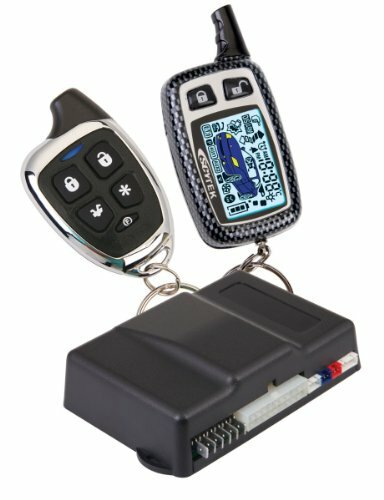 Galaxy Remote Start System With Full Featured Alarm And 5 Buttons Has An On-board Temperature Sensor And A Complete Two Way Remote Engine Start And Keyless Entry System. 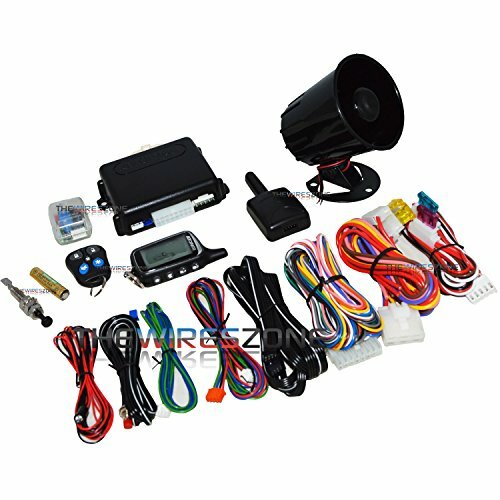 It Also Features A Full-feature Alarm. 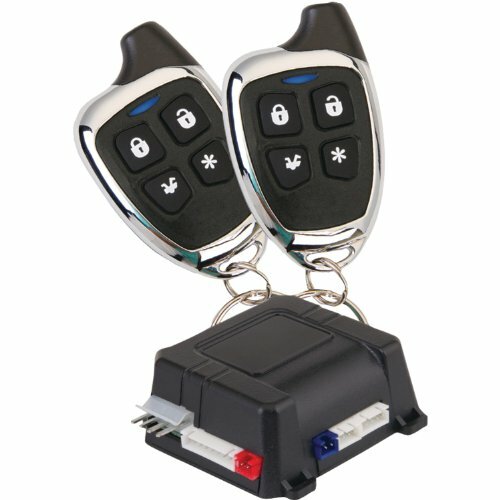 It Has Two Car Operation With Two Way And One Way Remotes. 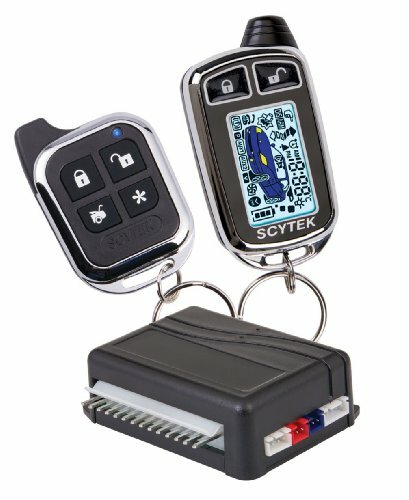 It Is Compatible With All Vehicles. 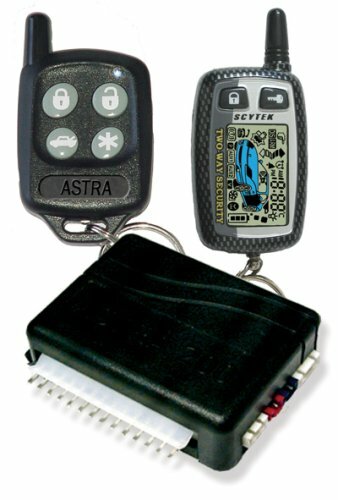 The Astra 1000RS built-in remote start feature is designed to offer maximum convenience by remote starting your vehicle’s engine, turning on the heater/air conditioner, and then running for a pre-determined time to provide a comfortable environment once you enter your vehicle. 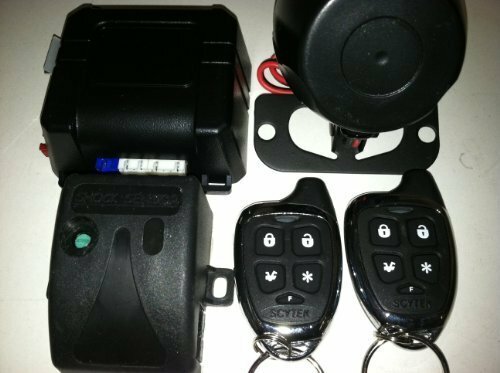 3-Channel Keyless Entry Security System with 500 Feet Range. 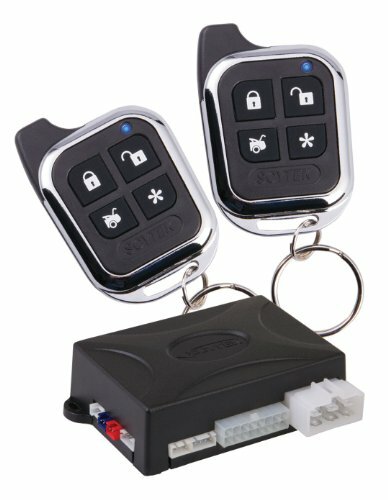 3-Channel Keyless Entry Security System with 2000 Feet Range. 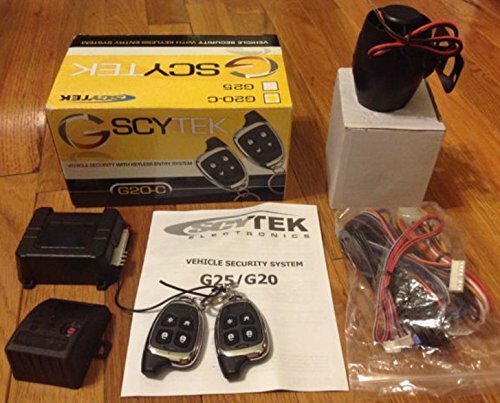 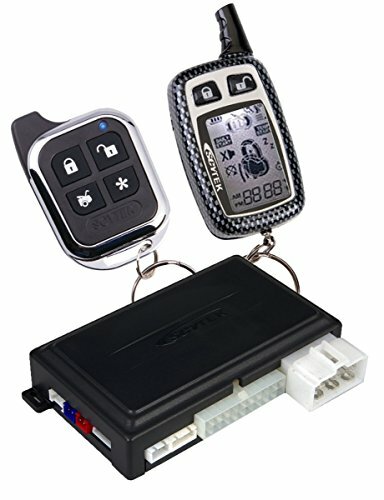 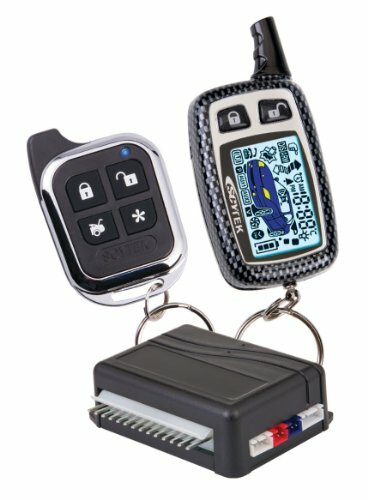 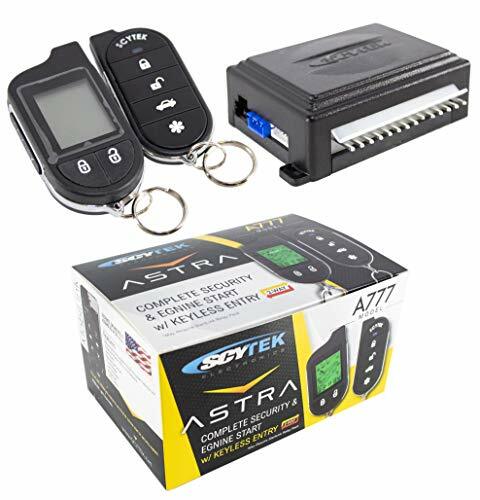 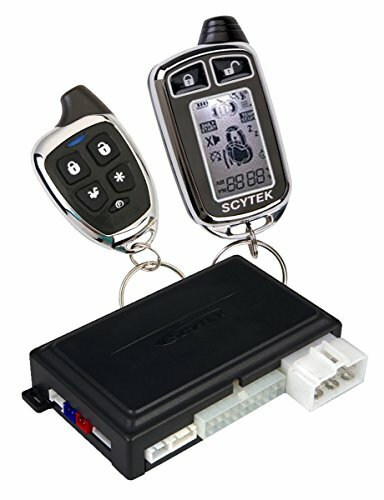 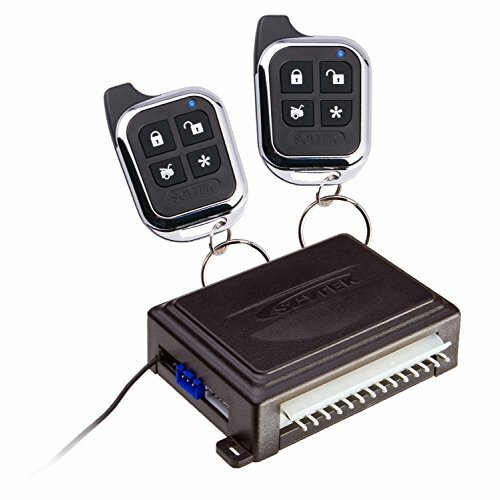 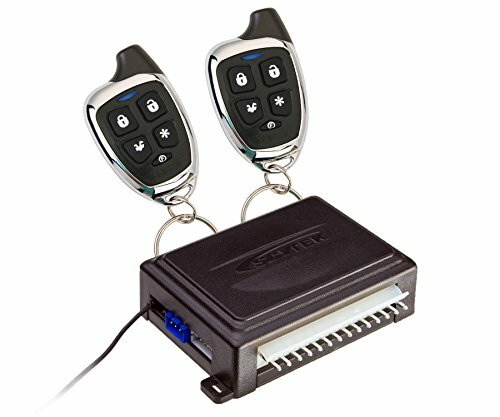 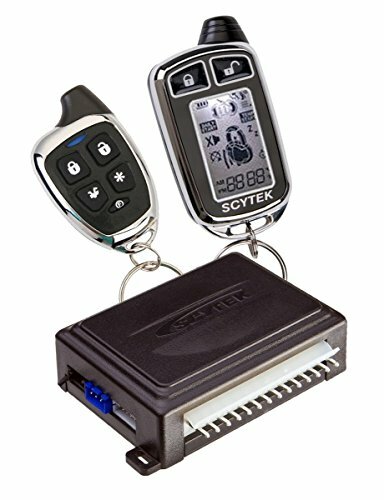 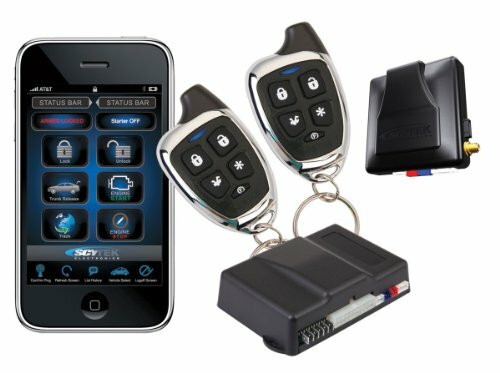 Complete Remote Security and Engine Start System with Keyless Entry. 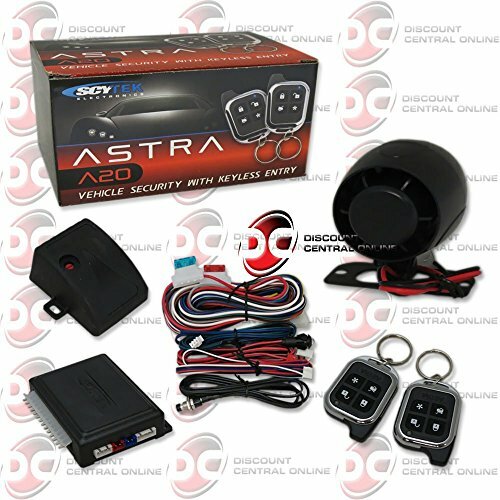 Complete Two Way Security System & Keyless Entry.